Give any room or space a refreshing and beautiful look with artificial hydrangeas. Hydrangeas have long been a favourite of florists and interior designers, and for good reason! Not only do they look amazing in gardens, but they are lovely additions to floral arrangements. 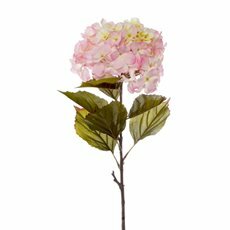 With their real touch feel, artificial hydrangea flowers are your new go-to this season. Not to mention, they last forever (and look great forever), don't need any watering and are perfect for those with allergies. 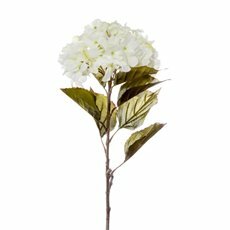 At Koch & Co, we have a great range of fake hydrangeas available at wholesale prices! 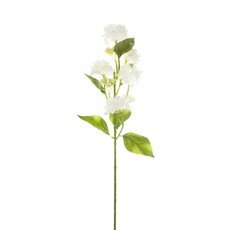 With such high quality artificial flowers, you'll definitely find something perfect for every occasion. 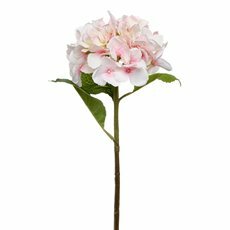 In our range, you can choose from single stem silk flowers in pink, blue, white, yellow, purple and green hues! They also come in a range of different styles. 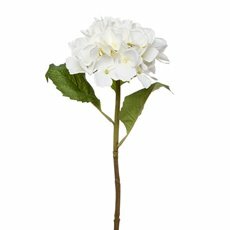 If you're looking to add something extra to an event or just your living room, silk hydrangeas make elegant table centrepieces. 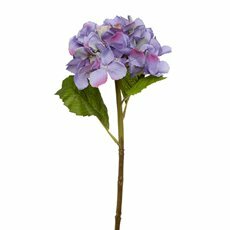 Adding hydrangeas into flower arrangements is easy. 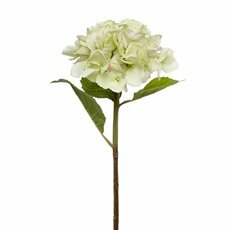 To make the hydrangeas' colour pop, complement them with single stem greenery or neutral coloured flowers. Don't be afraid to mix in colour either - blue hydrangeas look amazing in blue vases. For all of you DIY lovers out there, hydrangea flowers can be the perfect finishing touch to any project too. 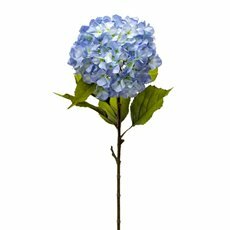 The flower head of the hydrangea can actually be pulled off or cut to a shorter length to suit your needs. Hydrangeas are also a popular choice for bridal bouquets. With their soft, pastel hues and unique texture, hydrangeas can make your bouquet one of a kind. Since artificial hydrangeas will last for a lifetime, you can keep your bouquet as a memento of your wedding too. To add some dimension, you can mix in some artificial peony flowers and artificial leaves. To tie all together, wrap your bouquet with a sweet ribbon! 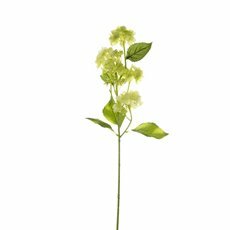 At Koch & Co, we sell our artificial silk flowers Australia-wide and offer quick delivery to all major cities. With over 80 years of experience and an eye for detail, you're sure to obsess over our silk flowers! 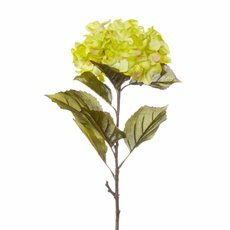 Browse even more of our beautiful artificial flowers online today. Discover how you can enhance any room with flower bouquets, home decor and crafts.